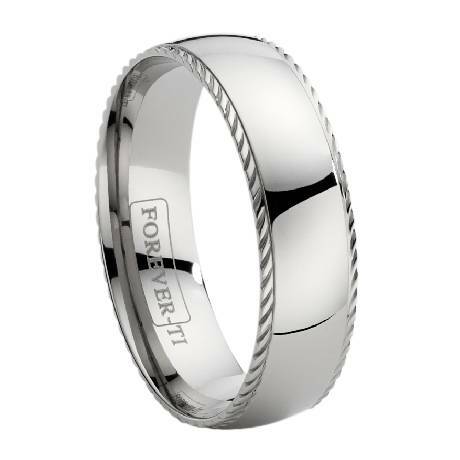 The brilliant shine and decorative edge of this ring has made it an instant favorite among men's titanium wedding bands. Finished on each side with ornamental scrolling, this 7 mm ring has a domed shape and a highly polished finish. 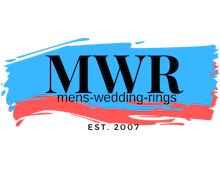 Made from pure titanium, it is also lightweight and extremely durable! Pleased with the product. Arrived very quickly after ordering. Looks exactly as pictured, very reasonably priced. Would buy from this company again.